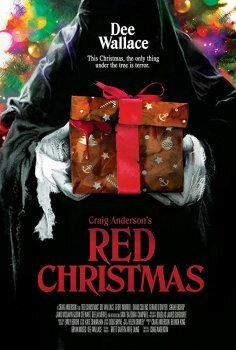 Red Christmas - Available as a download or stream? The latest film written and directed by Craig Anderson is the horror flick "Red Christmas", about a family who has an ominous stranger show up on their doorstep around Christmas time. Dee Wallace stars alongside Sarah Bishop, Geoff Morrell, Janis McGavin, and Sam Campbell.